This past week had some great sounding broker open house in Rye, the town that adjoins Portsmouth NH so I decided to visit a couple and see what they looked like. First stop was 100 South Road. This beautiful home was priced at $1,660,000. This is an English Cotswold-style home on a nice 1+ acre lot and just a short walk to the ocean, Rye Beach Club, and The Abenaqui Country Club. Click the link above for more information and interior photos of this beautiful Rye home. Driving a few blocks further inland was 195 South Road. This one was a lovely Cape styled home that backed up to the Abenaqui Country Club in Rye and was also just a short distance from the ocean and Rye Beach Club. The link above leads to a photo tour of this beautiful home. Both of these lovely Rye homes would make a great place to live, either year round or as a seasonal home. 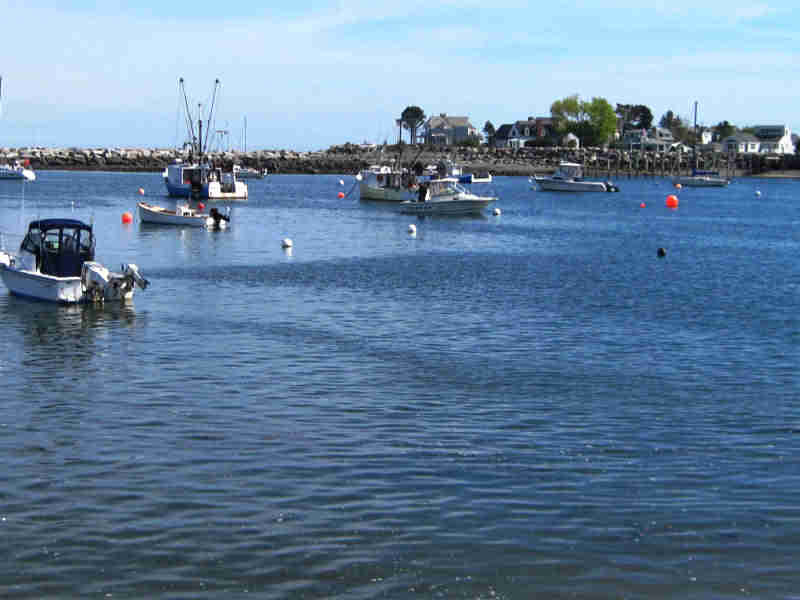 Portsmouth NH is just a few miles up Ocean Boulevard and commuter routes to both Maine and Massachusetts are nearby. 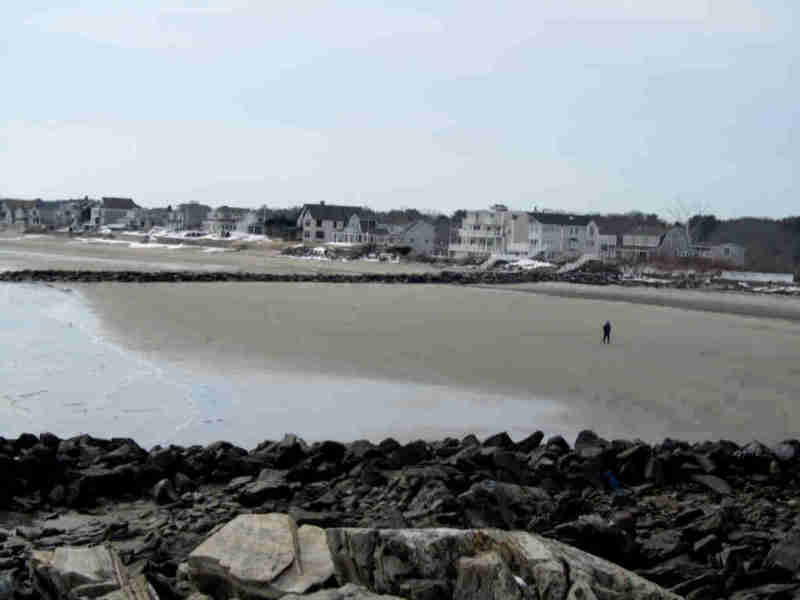 For beachgoers, both Jenness Beach and Wallis Sands are a short bike ride or drive and Rye Harbor is also nearby if you have a boat. If a new home or a move to the Portsmouth New Hampshire and the NH Seacoast is in your future we would be delighted to help with that move. My partner Ann Cummings and I have helped Literally hundreds of great folks just like you to find their dream home. Visit our New Hampshire and Maine website to see all the beautiful properties for sale and pick one out just for you. 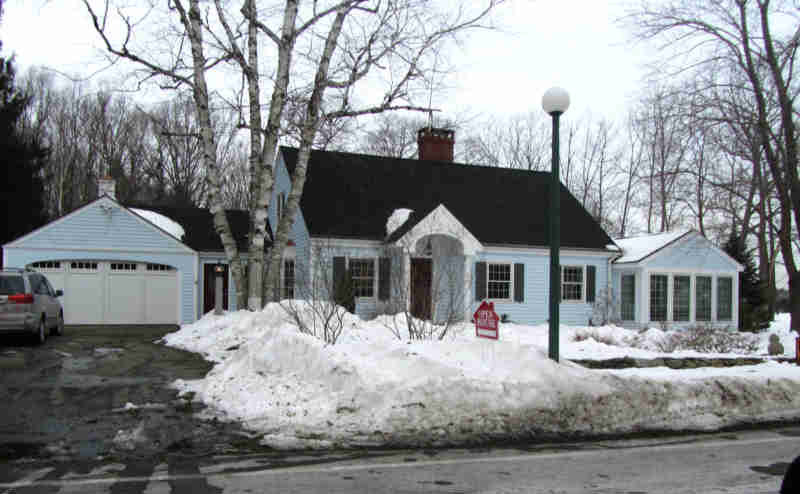 Questions or comments about Portsmouth NH or Seacoast and southern Maine real estate? Just give us a call or email, we’re happy to help. 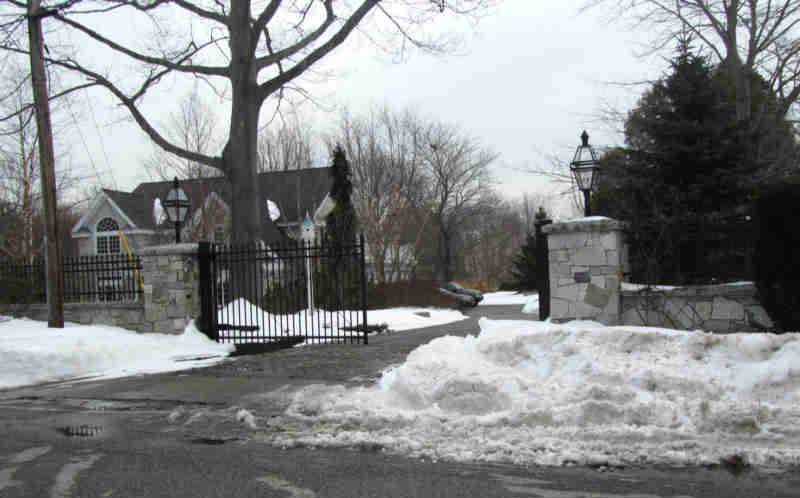 Enjoyed virtually seeing these two open houses in Rye Beach. Would love to live so close to Rye Beach and still be able to commute to big city of Boston. The Cape Cod style happily reminds me of living in Falmouth, Cape Cod during my college summers. The winter pictures have me imagining warm fire places and family gatherings in these wonderful homes.